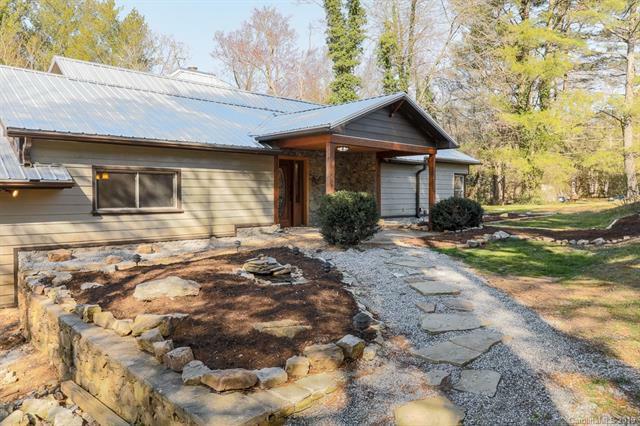 Gorgeous creek side home with complete custom remodel from the ground up . 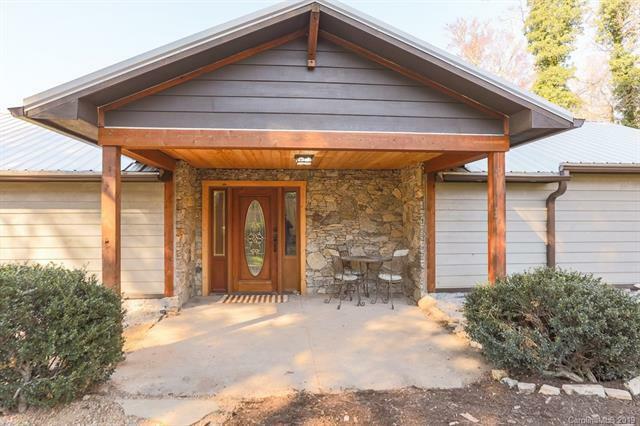 Located in convenient Whispering Hills community but no HOA or restrictions. 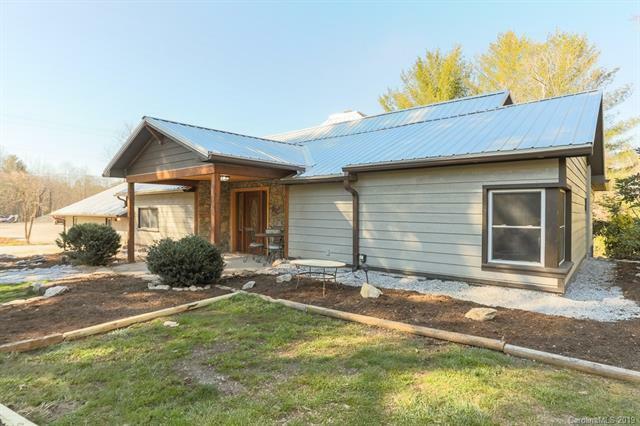 This one has a lot to offer including cedar siding,new high efficiency Rheem natural gas furnace, new 30 yr metal roof, new electrical, triple water filtration system,heated jacuzzi tub, custom bar. Hardwoods throughout main living areas, custom rock work on gas fireplace surround and exterior. New kitchen with granite counter tops just installed, stainless appliances. 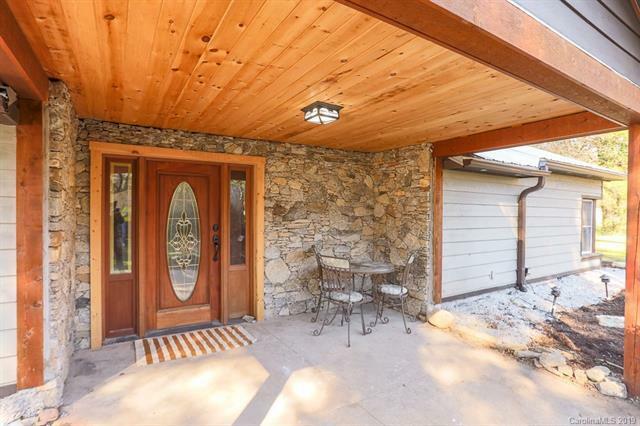 Wonderful family room with french doors leading to large creek side patio and fire pit. Master with en suite bath and screened porch. Home offers large level lot for entertaining and kids and pets to enjoy. Minutes to schools, hospital, medical, shopping. Tall crawlspace low basement height with lots of storage space as well as large attic with storage.